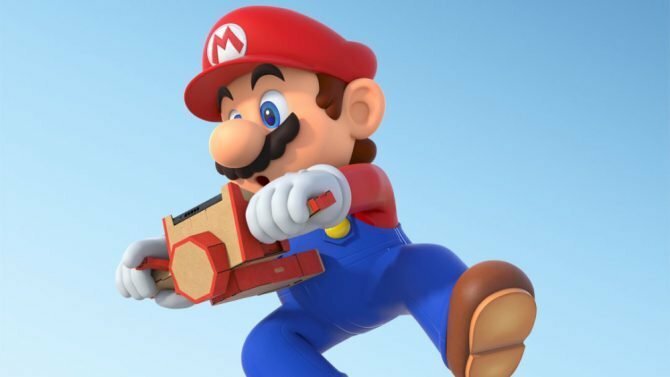 Mario and his friends will rally on the court this spring when Mario Tennis Aces releases for the Nintendo Switch. 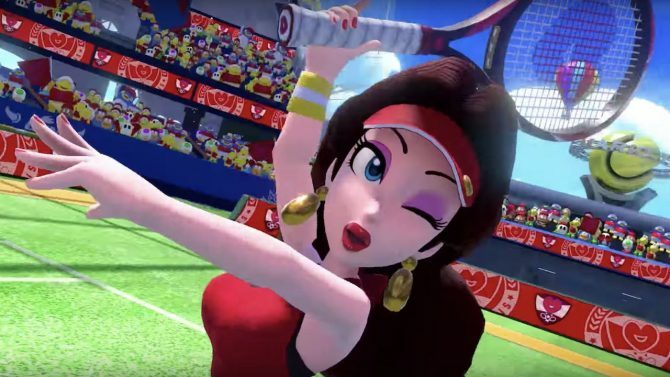 Nintendo is bringing the racket-wielding sport to the Switch with Mario Tennis Aces. The new trailer shows the gameplay and features we can expect from the upcoming game. Announced on today’s Nintendo Direct Mini, Mario Tennis Aces is rallying its classic characters — Mario, Luigi, Wario, and Waluigi are shown wearing visors, polos, and shorts — to the court with “new wrinkles in tennis gameplay.” Reading your opponent’s positioning and stroke is the key to your success. Additionally, Mario Tennis Aces is getting a Story Mode — the first in the series since Mario Tennis: Power Tour for Gameboy Advance. 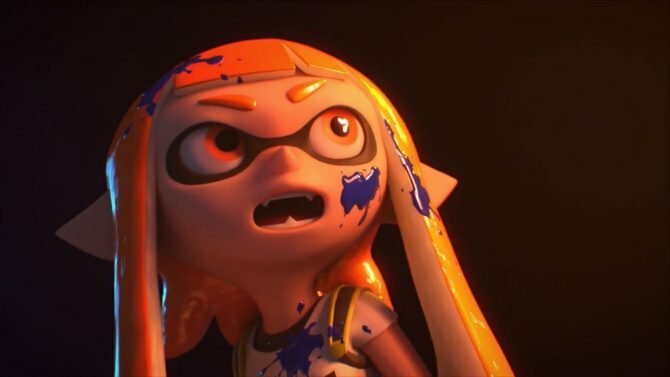 Seen in the trailer, the mode flaunts some unconventional ways to play the game including boss battles — one of which includes Petey Piranha — a slew of missions, and more. The last time Mario and his friends played tennis was on 2015’s Mario Tennis: Ultra Smash for the Wii U. 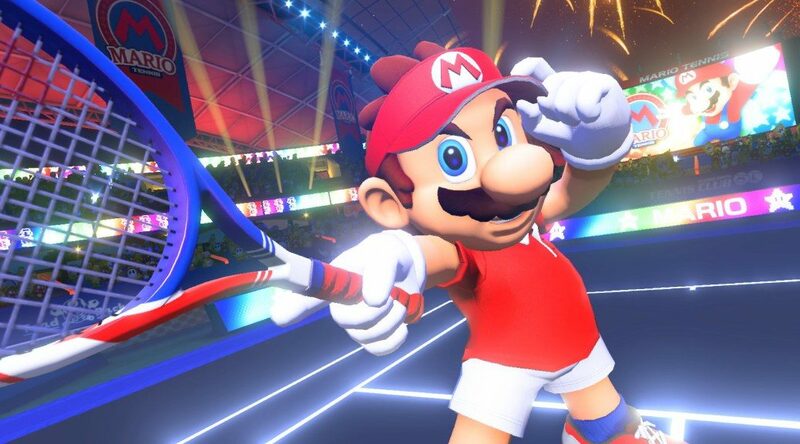 While a specific date has yet to be revealed, Mario Tennis Aces will be available for the Nintendo Switch sometime this Spring. 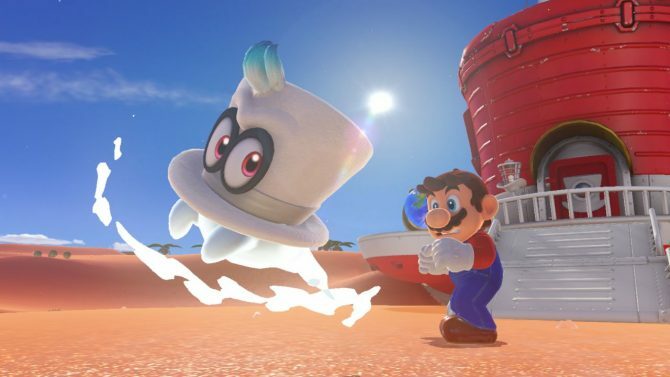 Check back on the site for more updates and reveals from the Nintendo Mini Direct like the unveiling of Dark Souls: Remastered for the Nintendo Switch and Super Mario Odyssey‘s upcoming Balloon World Mode.